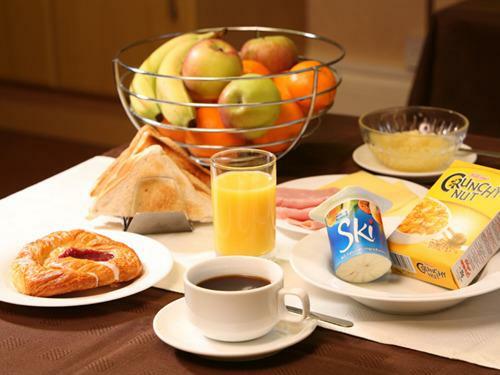 Clean, comfortable room, simply decorated and furnished with plain cotton bedding linen and good quality duvet and pillows, there is also a complimentary hospitality tray with tea and coffee making facilities and also has a flat screen TV with ‘Freeview’. The ensuite has a shower, wash hand basin, toilet and a 2 pin shaver socket. 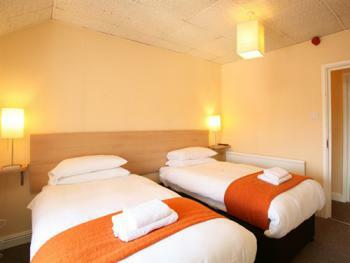 Please note guests can check in later by prior arrangement ONLY. 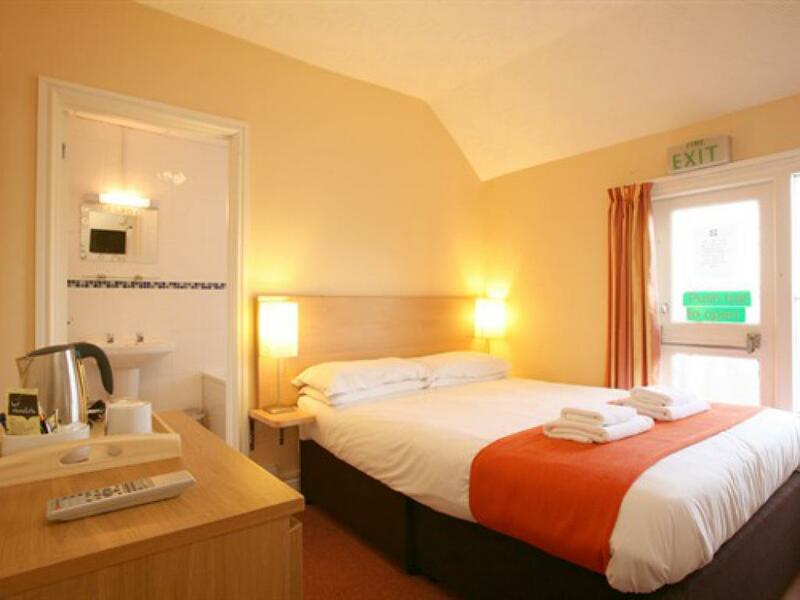 Clean, comfortable room with three single beds, simply decorated and furnished with plain cotton bedding linen and good quality duvet and pillows, there is also a complimentary hospitality tray with tea and coffee making facilities and also has a flat screen TV with ‘Freeview’. The ensuite has a shower, wash hand basin, toilet and a 2 pin shaver socket. Please be advised that you will be allocated the room type that is booked and paid for so please choose the correct room required. 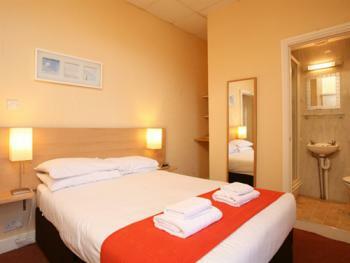 i.e a twin ensuite room 2 single beds and a triple ensuite 3 single beds. Please note guests can check in later by prior arrangement ONLY. Clean, comfortable room with 1 double bed and 1 single bed, simply decorated and furnished with plain cotton bedding linen and good quality duvet and pillows, there is also a complimentary hospitality tray with tea and coffee making facilities and also has a flat screen TV with ‘Freeview’. The ensuite has a shower, wash hand basin, toilet and a 2 pin shaver socket. Please be advised that you will be allocated the room type that is booked and paid for so please choose the correct room required. i.e a double ensuite room will have a double bed, a twin ensuite room 2 single beds and a family ensuite -3 persons a double and a single bed. 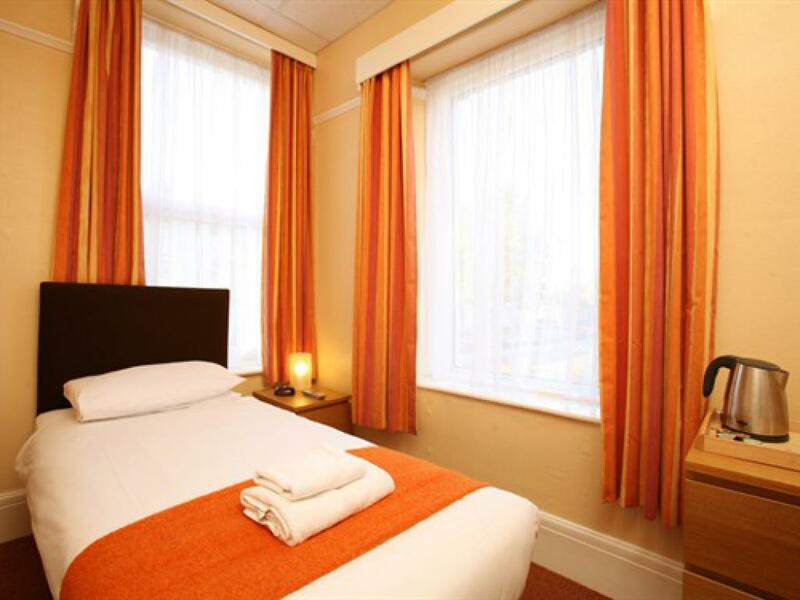 Clean, comfortable room with five single beds, simply decorated and furnished with plain cotton bedding linen and good quality duvet and pillows, there is also a complimentary hospitality tray with tea and coffee making facilities and also has a flat screen TV with ‘Freeview’. 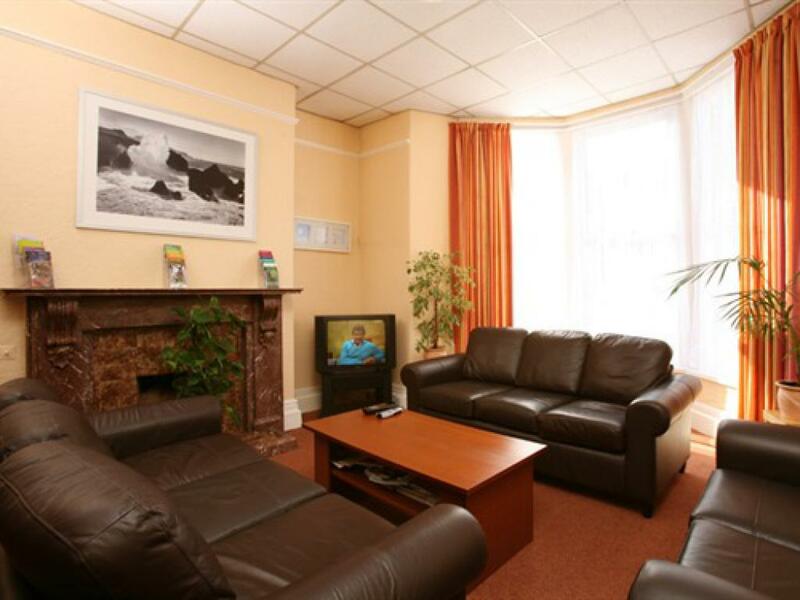 This room has a seperate lounge area with microwave, sofa and TV. The ensuite has a shower, wash hand basin, toilet and a 2 pin shaver socket. Clean, comfortable room with 1 double bed and 2 single beds, simply decorated and furnished with plain cotton bedding linen and good quality duvet and pillows, there is also a complimentary hospitality tray with tea and coffee making facilities and also has a flat screen TV with ‘Freeview’. The ensuite has a shower, wash hand basin, toilet and a 2 pin shaver socket. Please be advised that you will be allocated the room type that is booked and paid for so please choose the correct room required. 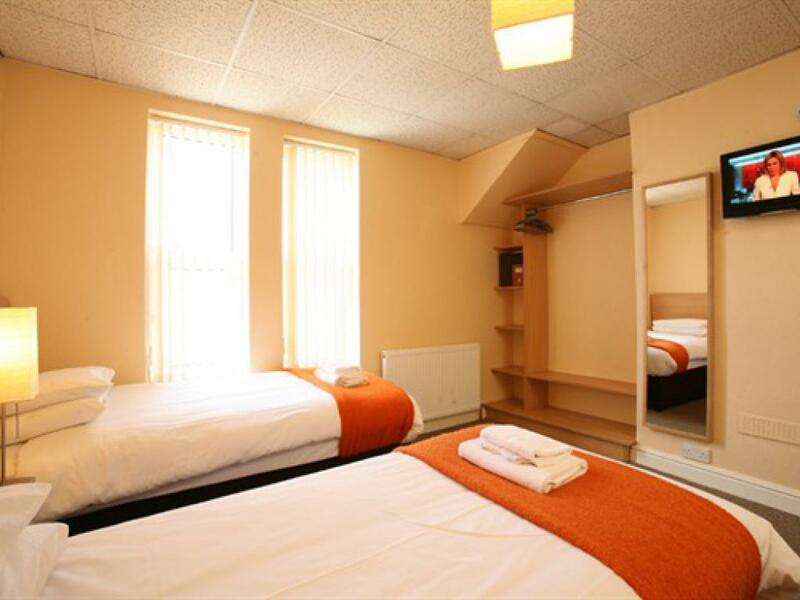 i.e a double ensuite room will have a double bed, a twin ensuite room 2 single beds and a family ensuite -3 persons a double and a single bed. We do not have any facilities for those with mobility issues however we are happy to assist where needed. 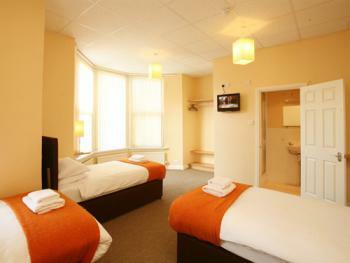 We have 3 ground floor rooms please contact us directly to ensure availability/suitability. 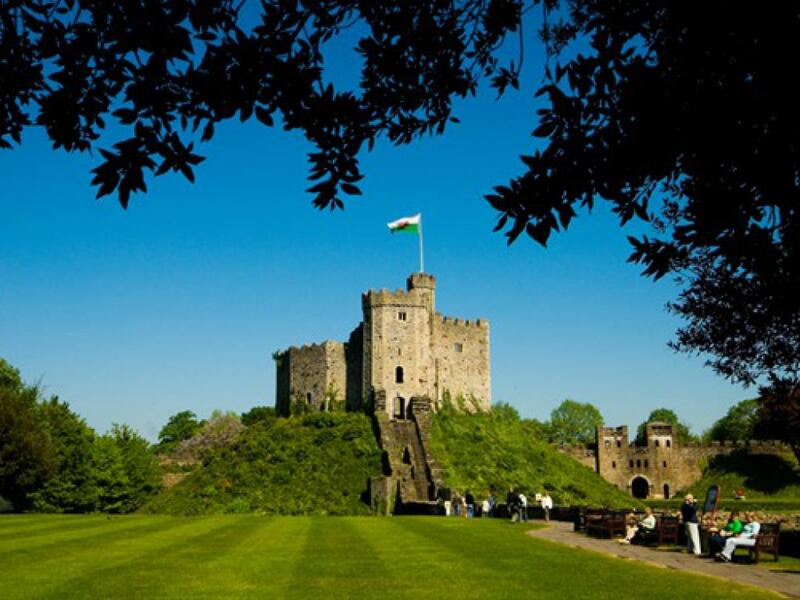 To reach us by train, take the train to Cardiff Central or Queen Street Stations. 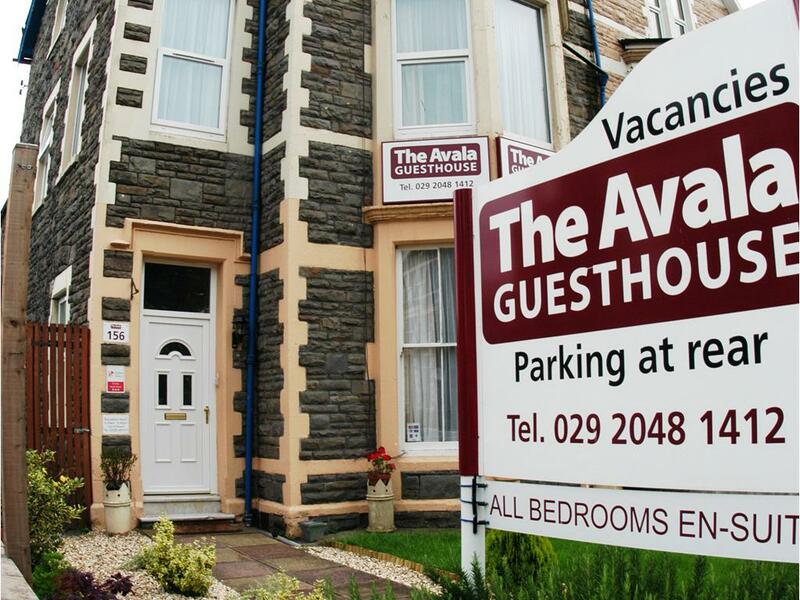 Take a bus or taxi from the Cardiff Central Station to The Avala as indicated below under Taxi or Bus. 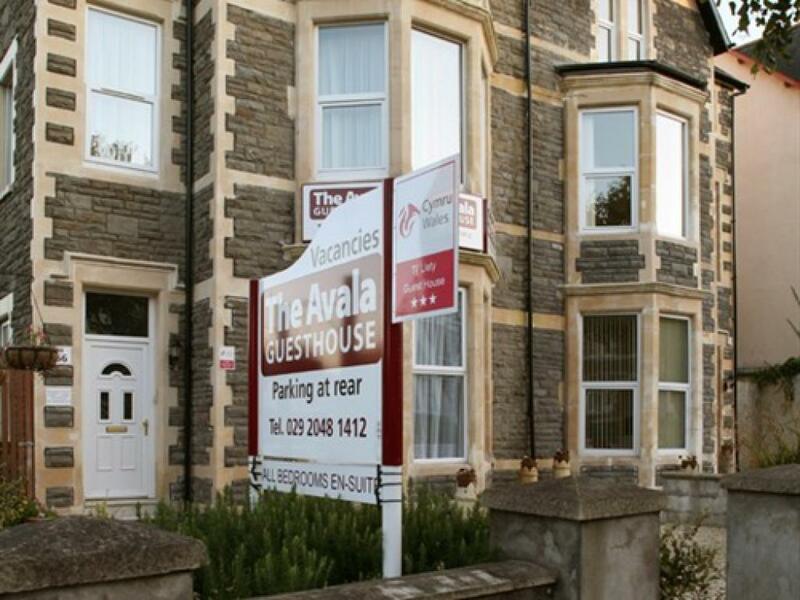 Our nearest train station is Cardiff Queen Street, which is exactly 1 mile from The Avala Guest House; coming out of Queen Street Station turn right and then right again and we are approximately 15 minutes walk directly down Newport Road. 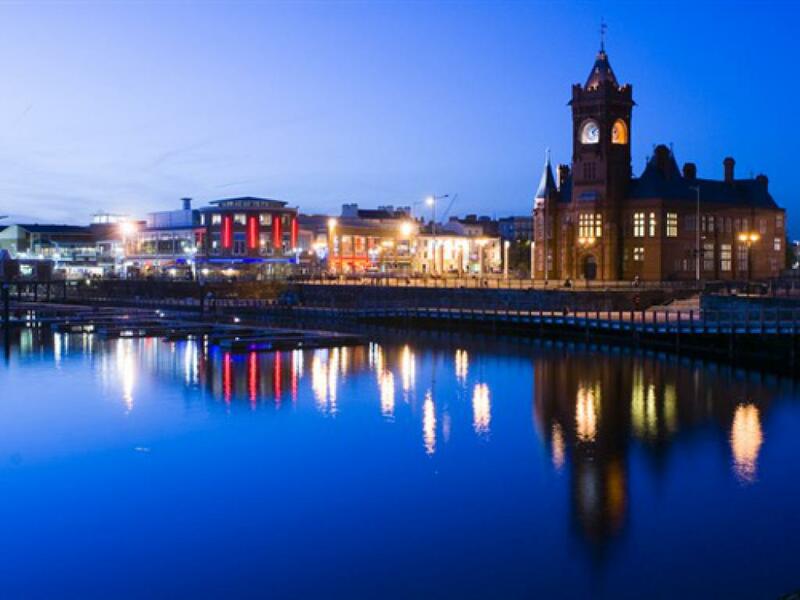 Take Bus numbers 44 or 45 from Cardiff Central Station, going every 15 to 20 minutes, to Newport Road. The bus stop is almost directly outside The Avala. 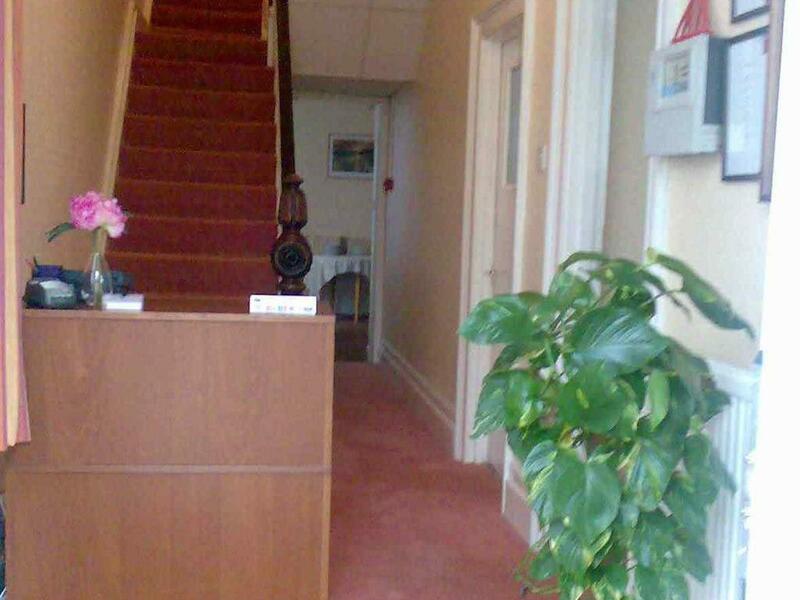 Approximately a 10 minute journey as you go around the pedestrianised city centre. 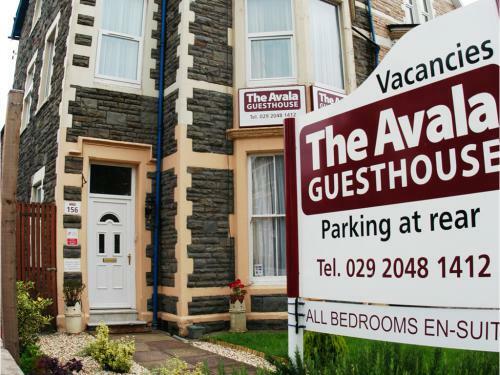 For guests staying with us, these buses can be taken into the City Centre as well, taking approximately 5 minutes to drop you at the east side of the City Centre and pedestrianised zone. 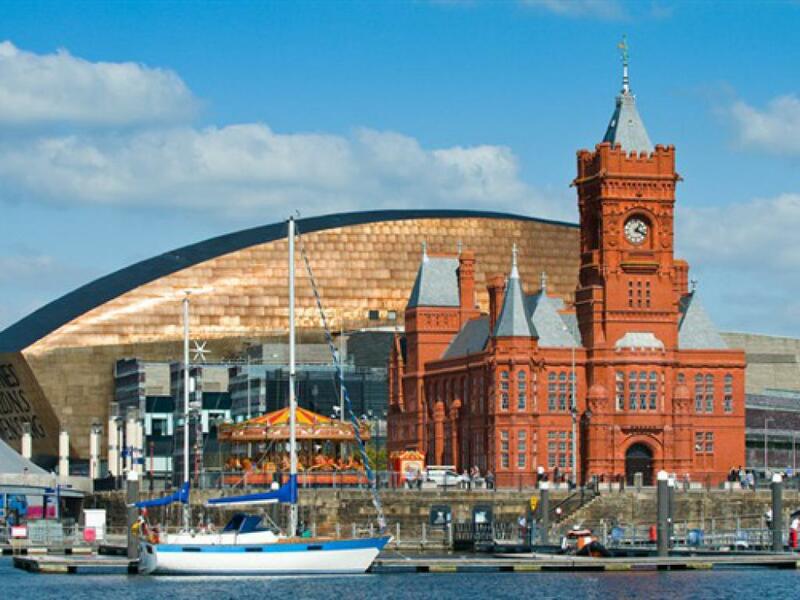 The nearest airport is Cardiff International Airport, www.cwlfly.com, which is served by a selection of airlines. 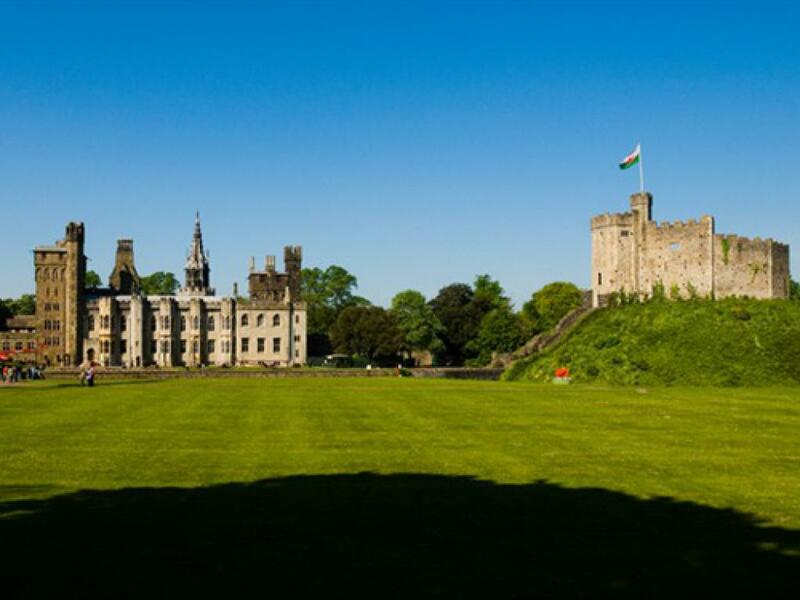 The Airport is 20 miles away from Cardiff, or approximately a 40 minute drive. For all your transport needs to and from the airport, including train, taxi, car hire and bus, please click here for further information and contact details.